We all have routes we dream of climbing but never got round to or are just too hard. Makes those dreams a reality by having professional climber and instructor James McHaffie guide you on the routes you desire. 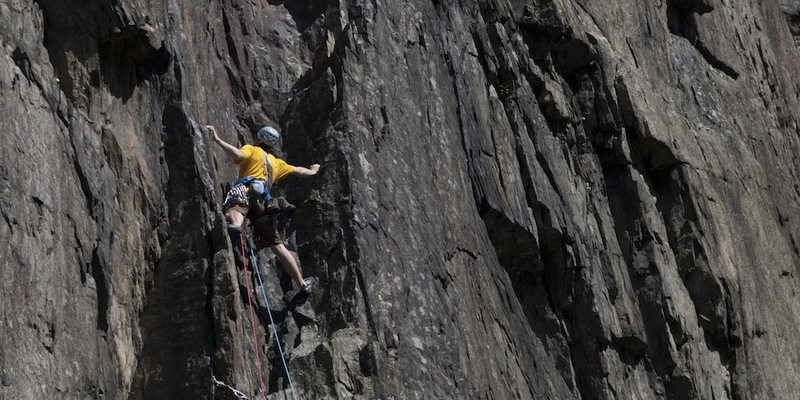 Whether it is classic, hard or extreme rock James has the ability to guide you on virtually any rock climb within your own limits. Contact James to discuss your itinerary.